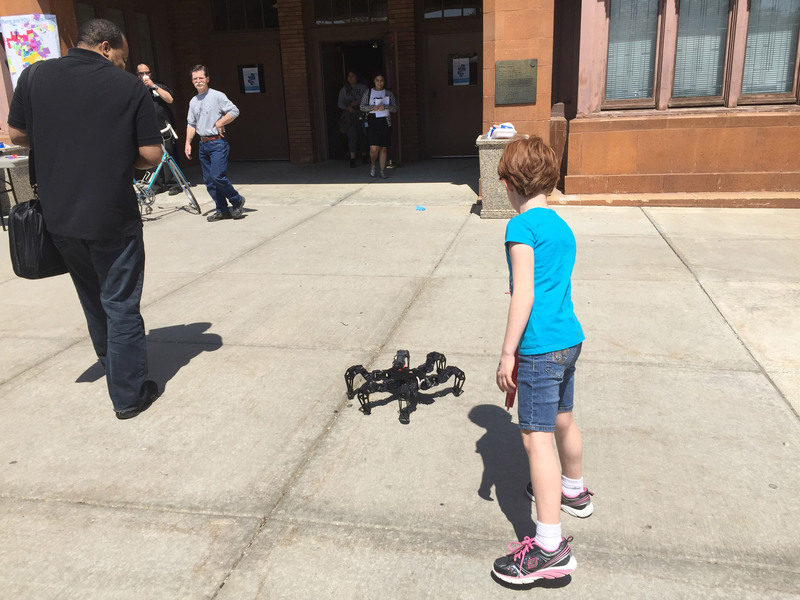 Chicago Northside Mini Maker Faire was Awesome! 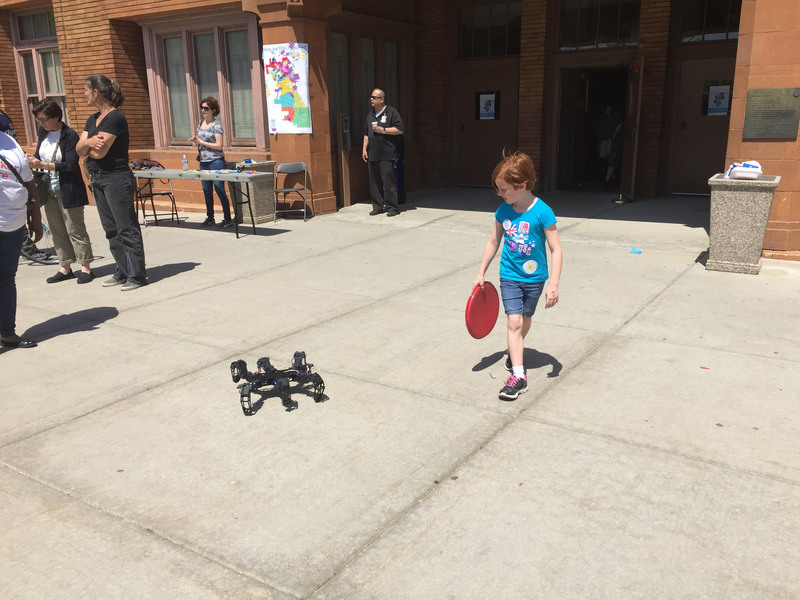 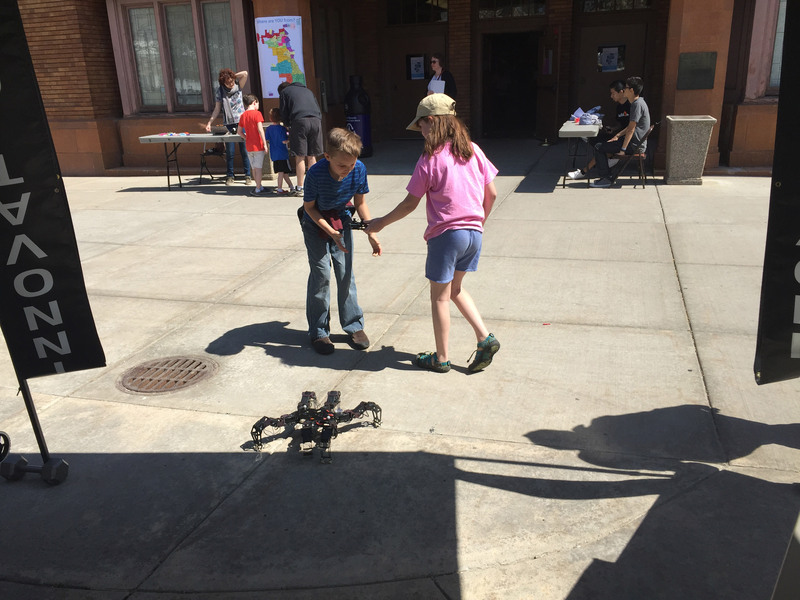 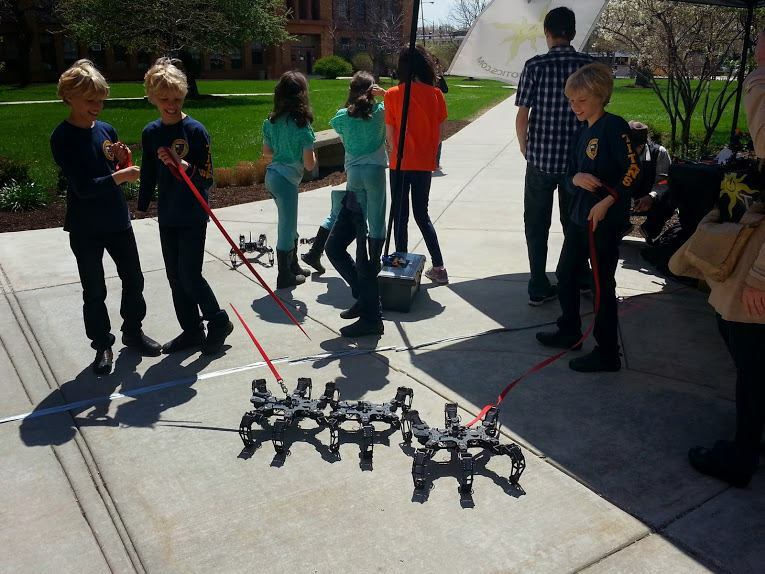 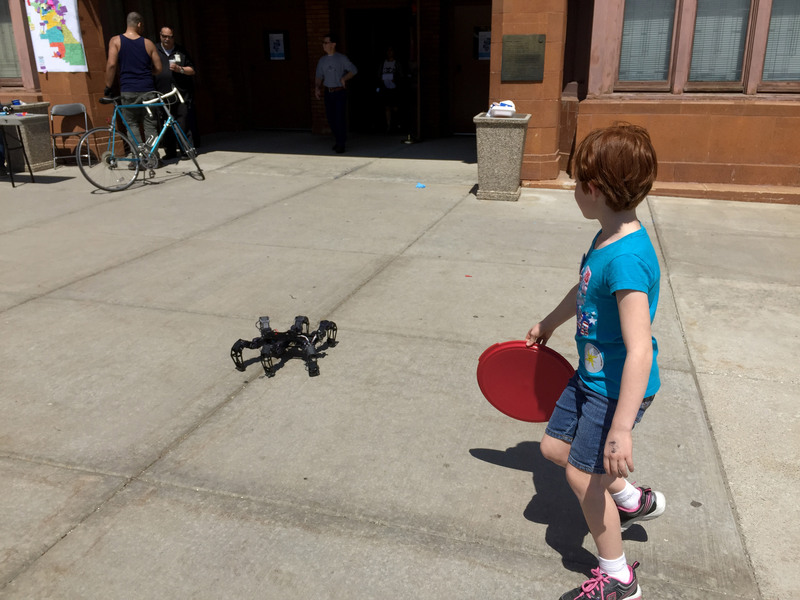 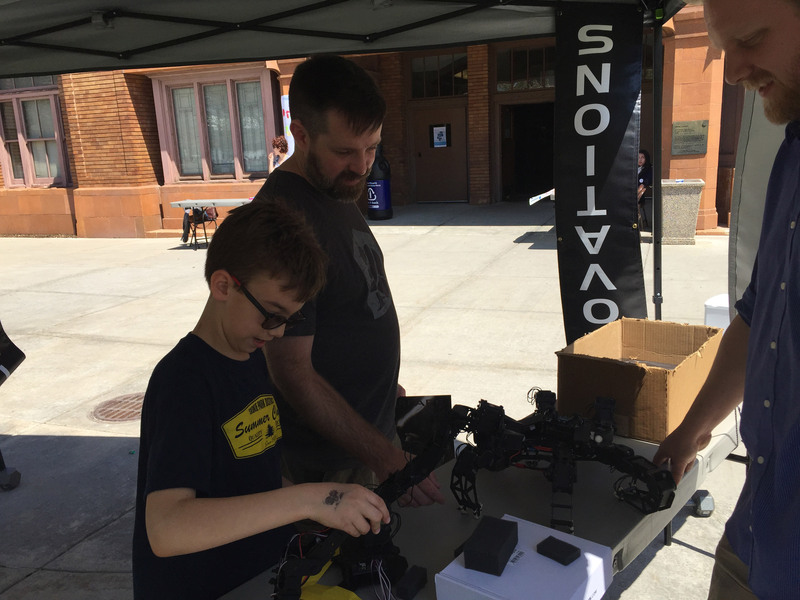 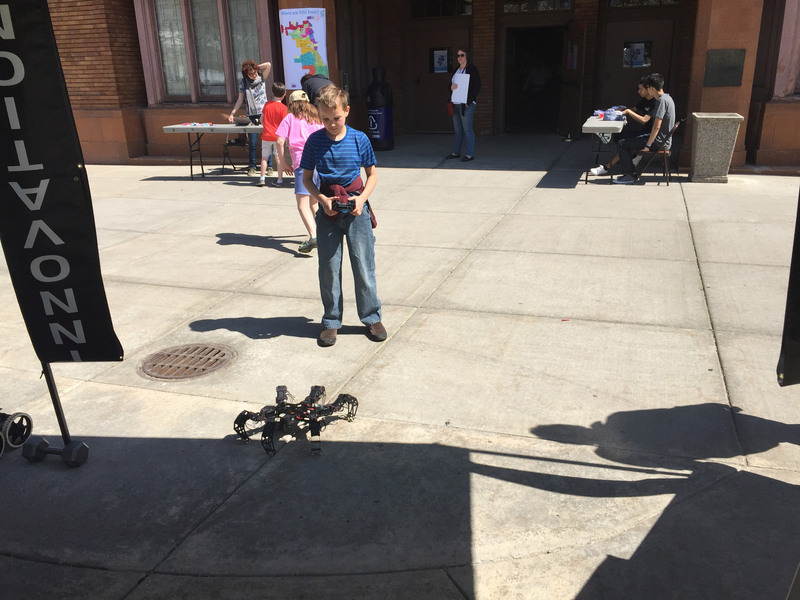 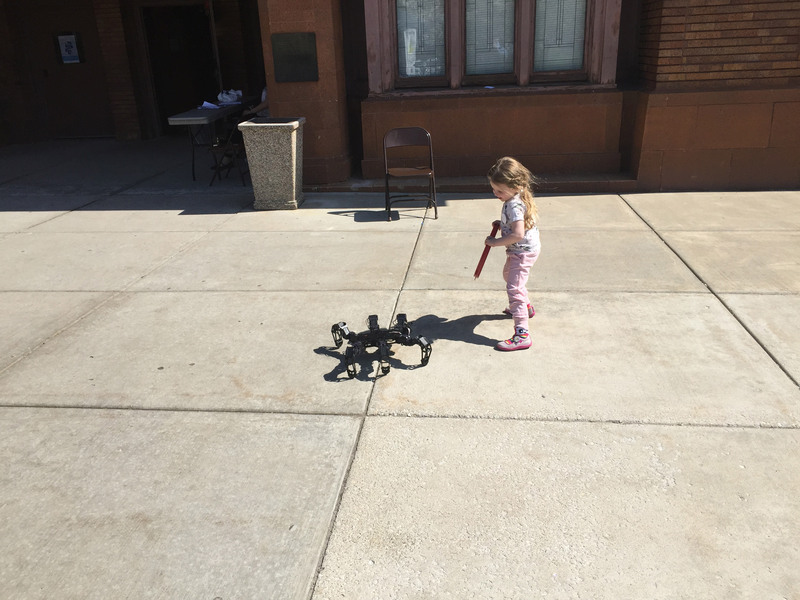 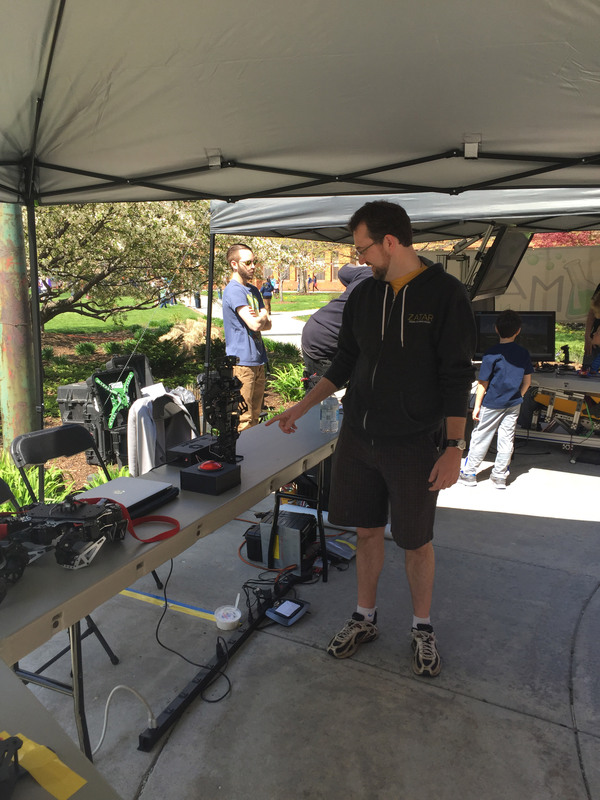 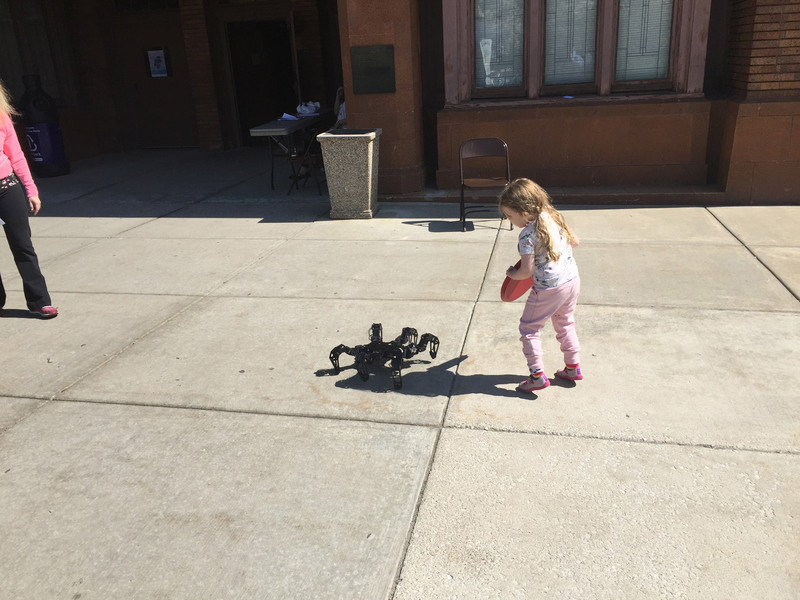 We had a great time for the third year in a row at the Chicago Northside Mini Maker Faire! 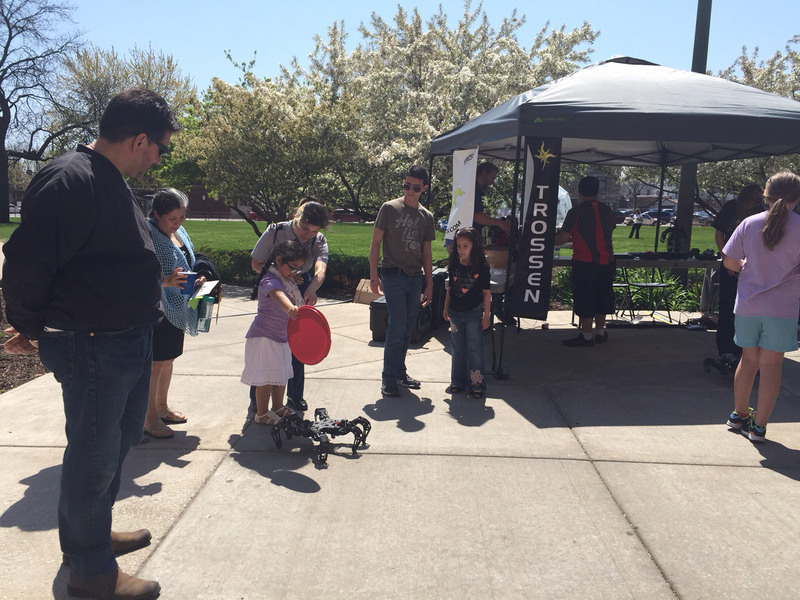 So many bright young stars came to our booth to learn about robotics, some of which were involved in arduino programming, many of which left with an interest in robotics. 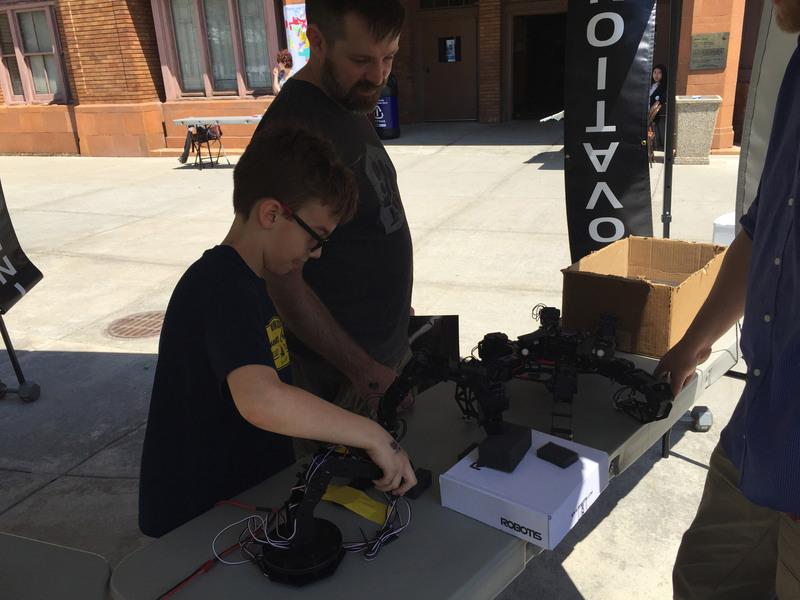 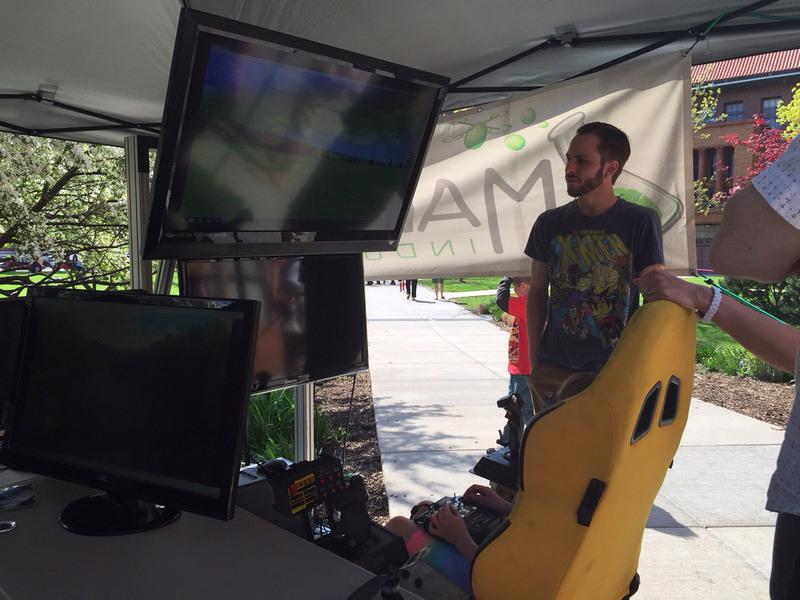 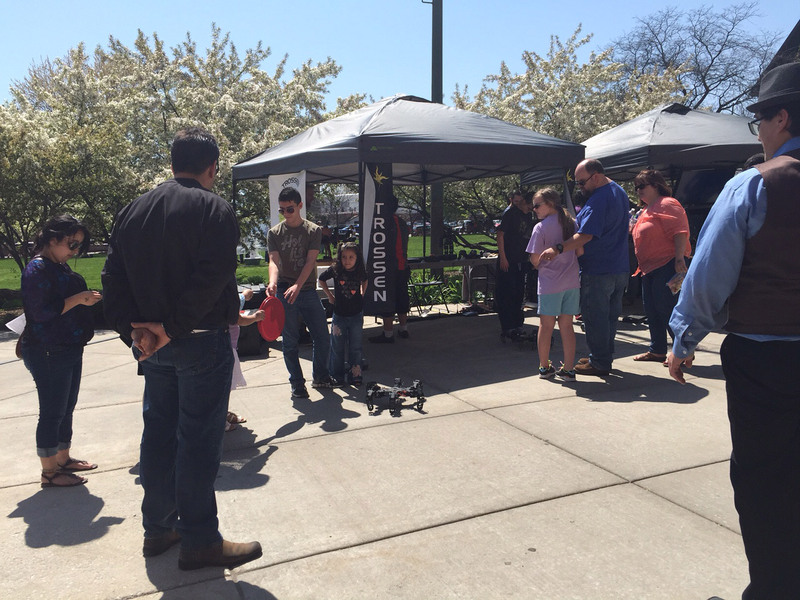 We rolled out the HR-OS1 for his first public event, and everyone loved him! 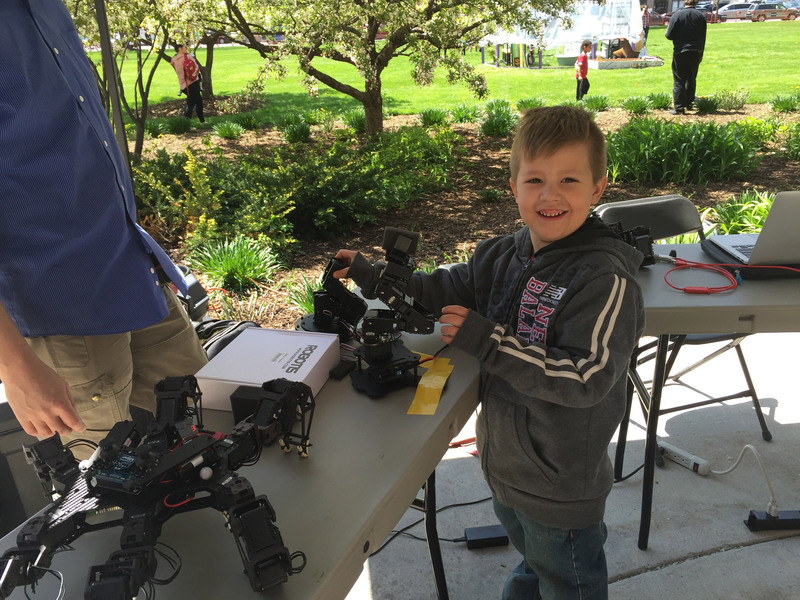 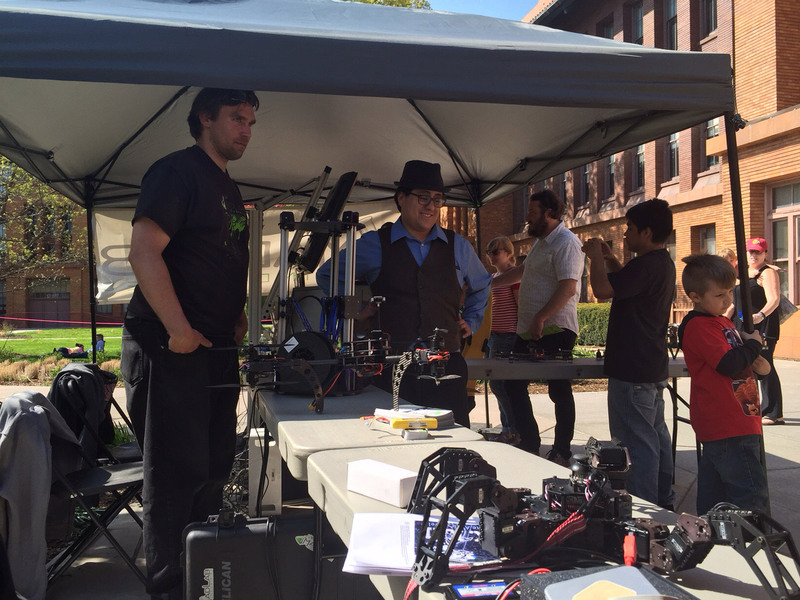 Congrats to the volunteers on a successful Maker Faire, and many more to come!